Salad Dressing - gtPlaza Inc. 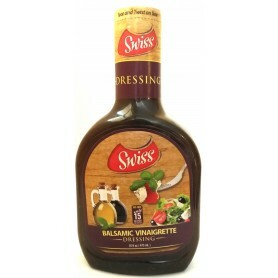 Salad Dressing There is 1 product. Our fat free house dressing loaded with zesty garlic and onion flavor for your taste buds on your greens and salads!